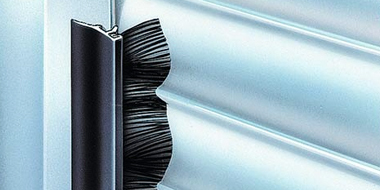 A beautiful range of roller Garage and Industrial Roller Shutters including full range of spares. 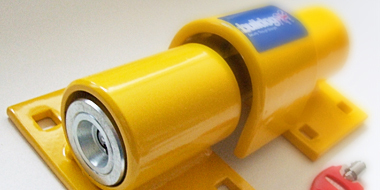  SBM Exclusive range of Security Doors, Fire Doors and Spares. 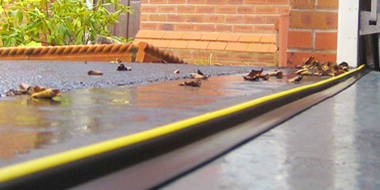 Keep your gutters clear all year! 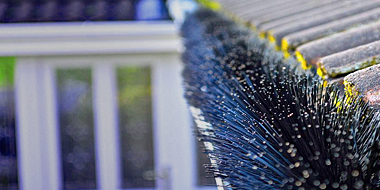 A full range of gutter brushes in different lengths. 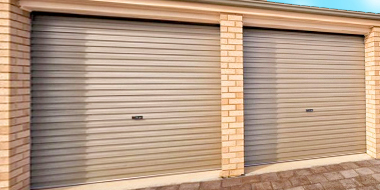 A beautiful range of Domestic Garages, Workshops and Industrial Units. 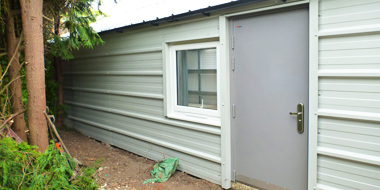 Available as Self-Build or Full Turnkey.